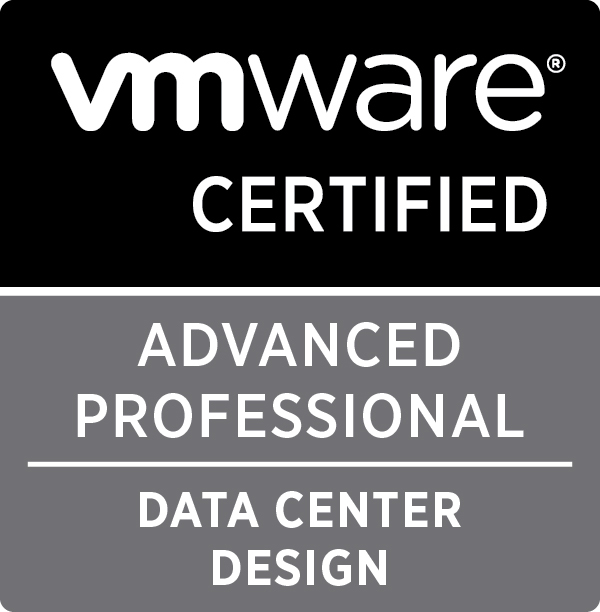 Last Saturday I sat the VMware VCAP5 Datacenter Design exam. Whilst it wasn’t a particularly pleasant experience, I feel it’s important to document it all the same. As with my VCAP5-DCA experience, I obviously can’t reveal any details about the actual exam due to the non disclosure agreement. However a quick Google search will tell you all you need to know: it’s bloody hard, lasts over three hours and will seriously test your knowledge of vSphere design. The exam consists of a handful of questions, a significant number of which make use of the VMware design tool. If things weren’t bad enough, time is also against you. And when it’s up, you immediately get the result. At least VMware are kind enough to phrase it as “you did not pass this exam”, as opposed to “you failed!”. A subtle but important difference. I came away from the exam feeling quite down. Three hours of my life and a big pot of cash wasted. I immediately started to think about what went wrong, and what I needed to do for next time. It’s very tempting to come away feeling “that was unfair” or “the questions are open to interpretation”. True, maybe improvements could be made with the design tool. Maybe some of the questions are badly worded. However these are not reasons, just excuses. Maybe it’s just the British in me, but thoughts like these quickly disperse. I failed that exam for one reason only – I just didn’t know the subject material as well as I should have done. Remember… this is VMware’s club. You want to be a part of it… why should they make it easy for you? In a twisted way I’m glad I failed. I’m not sitting the exams to collect badges. I did enough of that in the Scouts. I’m using certification, along with my many, many years of experience to highlight my status as a subject matter expert. To get a pass mark of 301, or just “good enough” isn’t enough for me – I have to really “know” the topic. 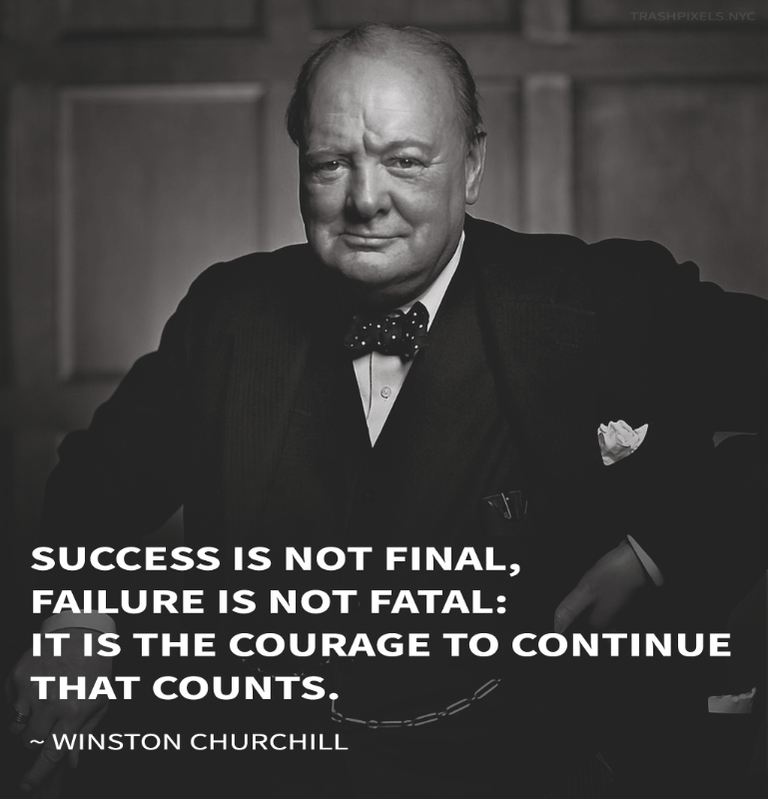 Failing the exam has energised me to go away and fix the mistakes. To learn what I should have known all along. To force me to find the areas I’m weak on and turn them into strengths. And the truth is… if it was easy then I wouldn’t want it anyway. Are you a member of the DCD Goole+ group?